You work hard. When it’s time to lay back and relax, you deserve the very best in comfort and style. That’s where we come in. At Lazy Daze Hammocks we know that life can get busy and stressful, and that’s why we have perfected the art of doing nothing. 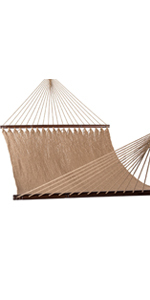 Whether your commute has you drained or you just need a space to let your mind unwind, we have a stylish and comfortable hammock just for you. 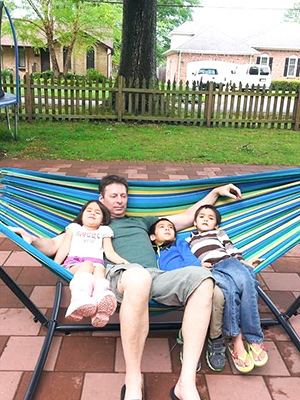 At Lazy Daze, we believe in finding a harmonious balance between work and relaxation for you and your family. 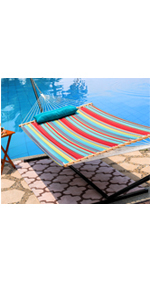 At Lazy Daze Hammocks, we are driven to provide the best quality hammocks and chairs that you can find. 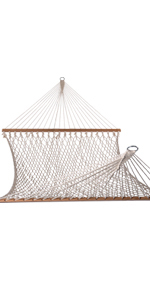 We offer sizes and stylish designs to suit anyone’s needs; and whether you’re looking for a beautiful all-weather hammock for your outside pool deck or a comfy Caribbean hammock chair for your front porch, we’ve got the perfect fit for you. With single person and two-person options, you can share your relaxing experience with a loved one as well. The options are limitless when it comes to converting your open space to a soothing escape from the world. 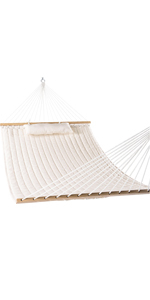 After trying one of our products you’ll see why your new hammock will be the favorite spot in the house! 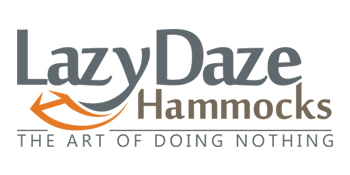 Shop our products today and see why here at Lazy Daze Hammocks we strive to relax the world. Perfect for Backyard Fun or Condo Living! 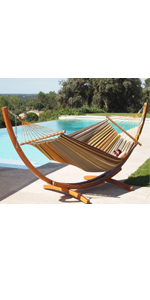 Not sure which stand fits with a particular hammock? 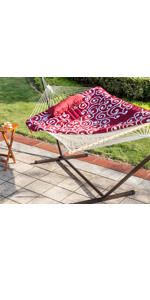 No problem, we make it easy by combining the hammock and stand packages.